This week we will be running down our Top 20 albums of 2014, four albums a day. On Day 5 we reveal our four favourite albums of the year and our unanimous winner. As well as our Top 20, there's been a series of fabulous albums this year by the likes of Nina Baker, Blues Pills, Paul Heaton and Jacqui Abbott, Candy Says, The Tea Street Band, The Wytches, East India Youth, FKA Twigs, Jim Noir, Allah Las, Allo Darlin', Real Estate, Alvvays, The Bedroom Hour, Wye Oak, Elbow, Johnny Marr, Young Summer, Jane Weaver, Jimi Goodwin, Post War Glamour Girls, Musee Mecanique, Emma Stevens, Velvet Two Stripes, Lily And Madeleine, Andrew Montgomery, Temples, The Raveonettes, Coves And Caves, Tokolosh, Reverend And The Makers, From Carbon, The Miserable Rich and probably plenty more that we've not heard (or have forgotten, and there's bound to be a couple) that deserve your ears. 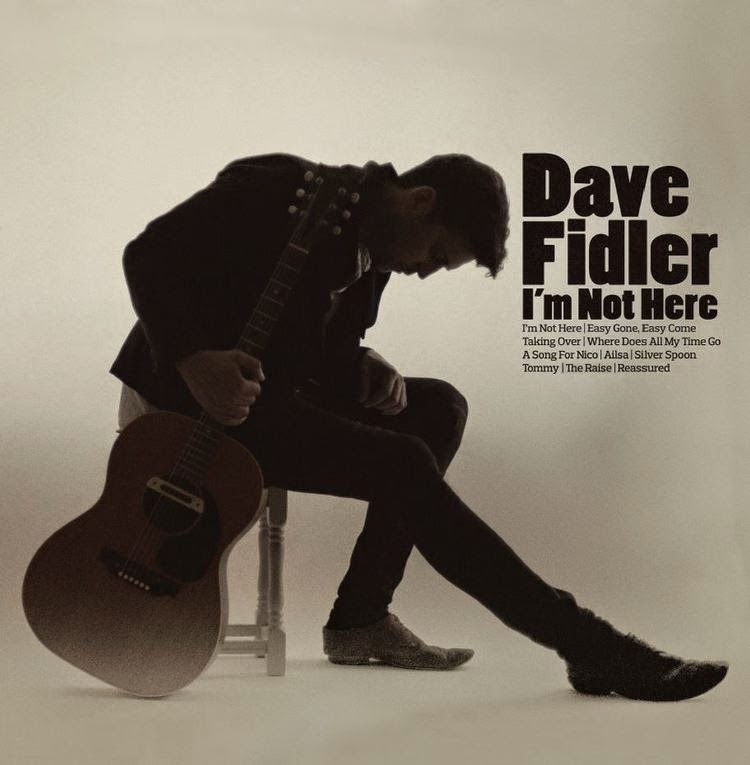 At number eleven in Stuart's chart of the year and number three in Dave's, Dave Fidler's debut album was released in October. 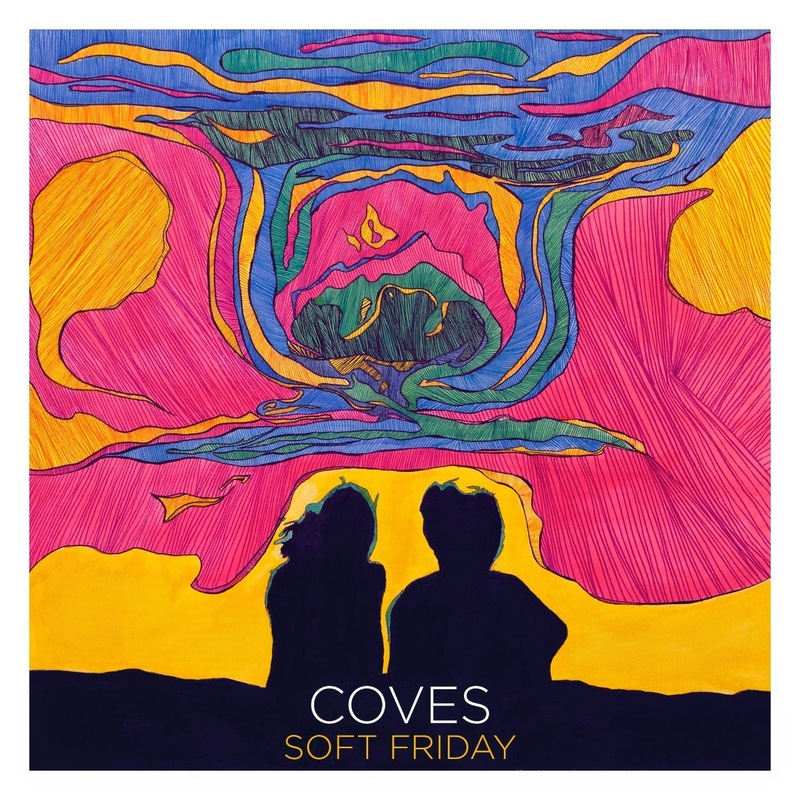 At number four in Stuart's chart of the year and number seven in Dave's, Coves' debut album was released in June. 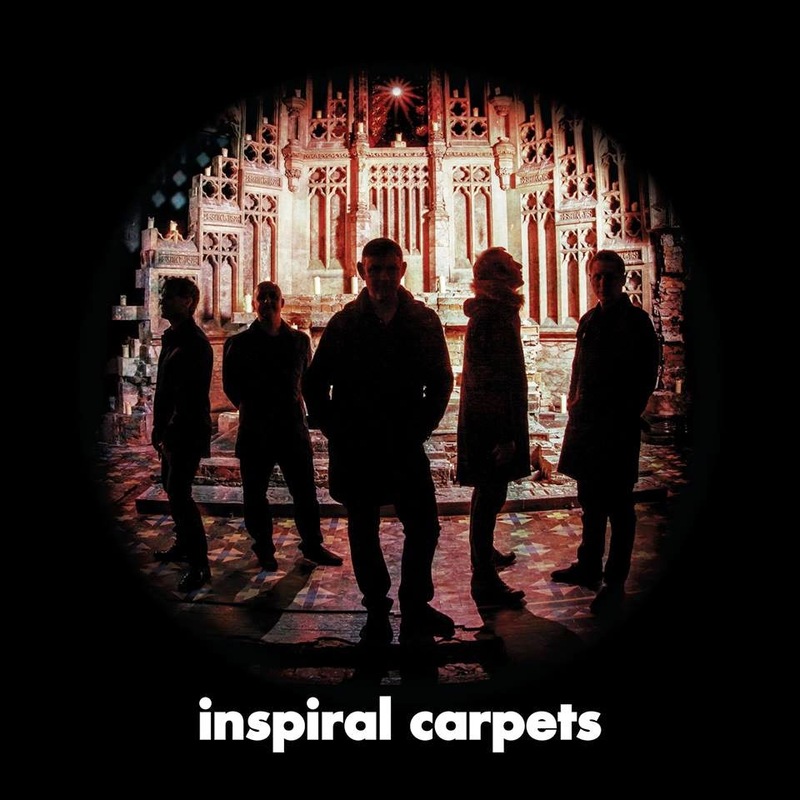 At number two in Stuart's chart of the year and number four in Dave's, Inspiral Carpets' first album for twenty years was released in October. We said - "Inspiral Carpets is everything long-term fans of the Holt-fronted band of the eighties could have wished for and more. 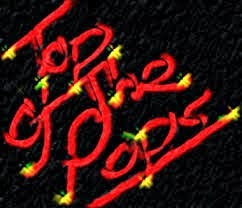 It has all the elements that made them favourites of so many now-veterans of the Manchester scene of the time prior to them hitting the big time with a different line-up, yet it's been brought right up to date without losing anything that made them special. It's got some bona-fide garage pop classics on it, but it isn't afraid to experiment and stretch the sound as well as slow things down in the middle of the record. La Petite Mort was an unanimous number one in both Dave and Stuart's selections for the year. 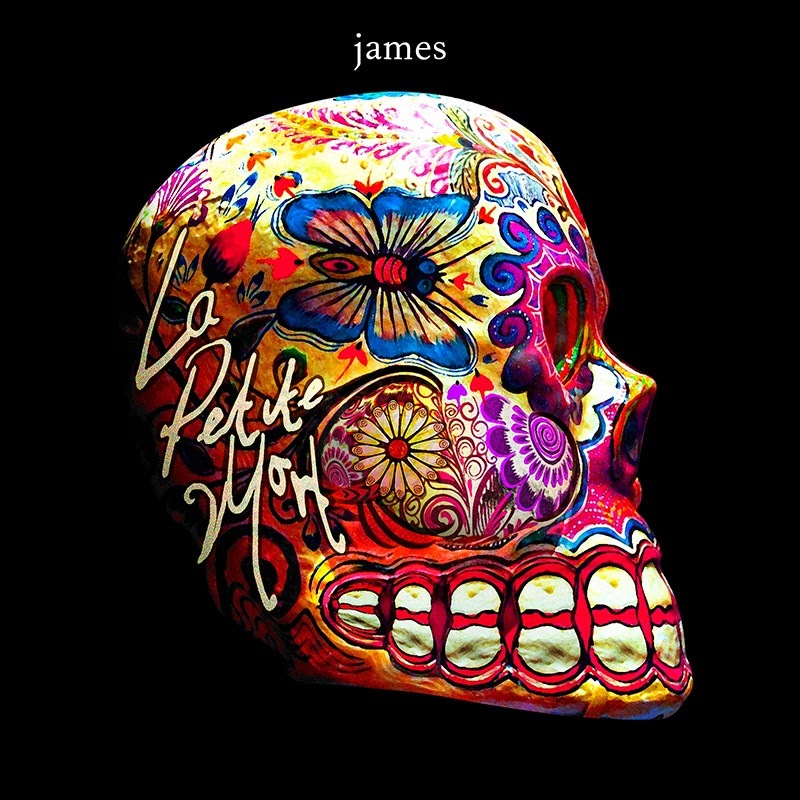 'La petite mort' is class. Maybe their best effort to date? Oxford gig 10/11/14 was amazing i was at the front with the three people i went with. Tim stood up on barrier for one song right in front of us. Will never forget that gig probably my best gig of 2014. And i did 29!